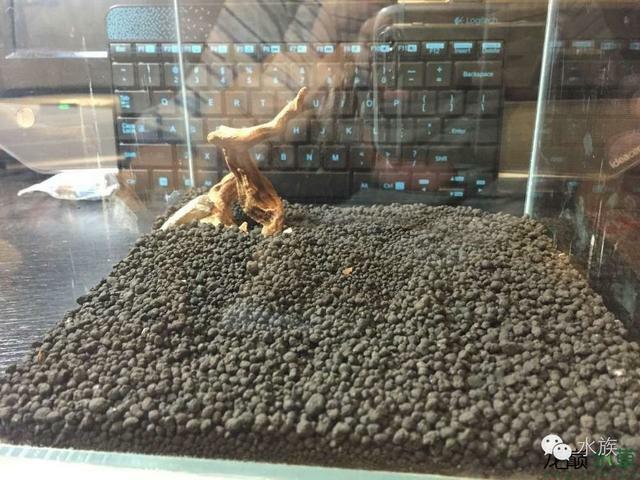 Various messages ask about that "Magic seeds" recently. 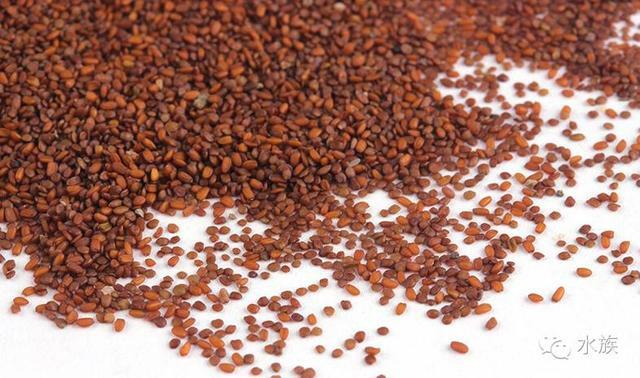 It is time to popularize these so-called "Magic seeds"! 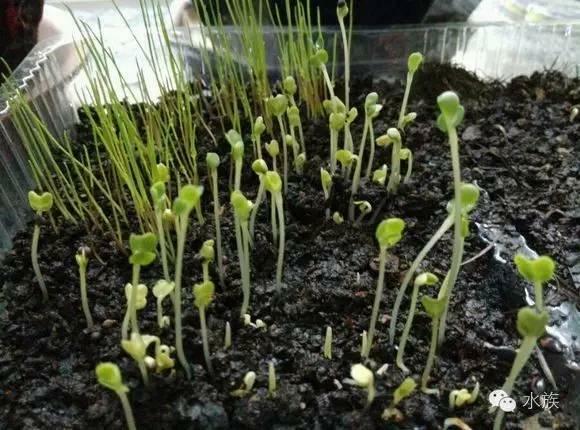 Seeds are defined as: propagules unique to angiosperms and gymnosperms. It is formed by pollination and fertilization of the ovule. 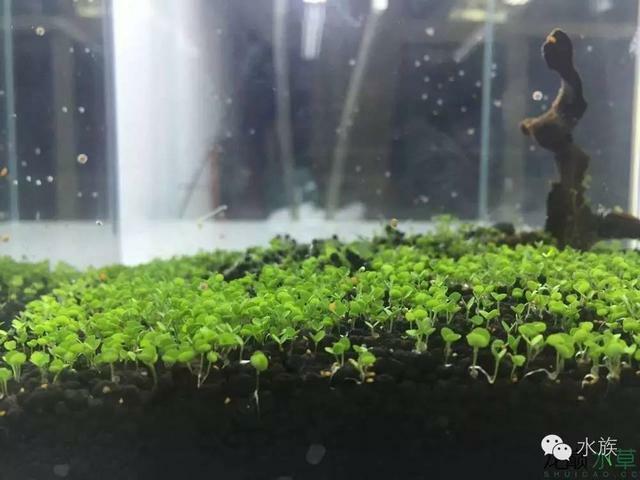 Therefore, most aquatic plants have no seeds, and most of them are ramets or stems. 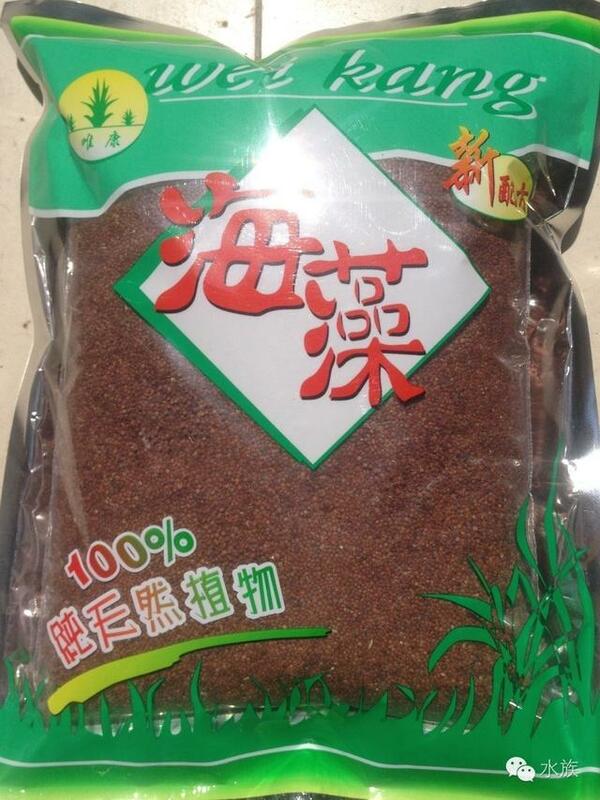 To put it bluntly, it is "seaweed mask" and "false syrup seed"! 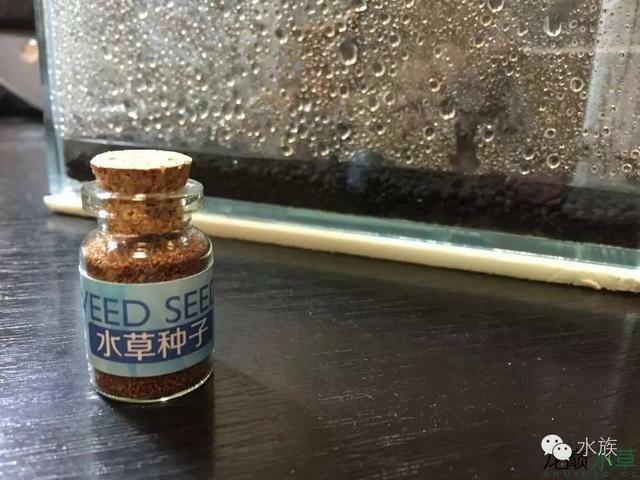 The merchants will paint the seeds of the water with a variety of gimmicks. For example, it would say that CO2 is not needed, and it is quick. In fact, only to say these two points, it is not a lie, because it does not need CO2, the speed of the scene is really fast. 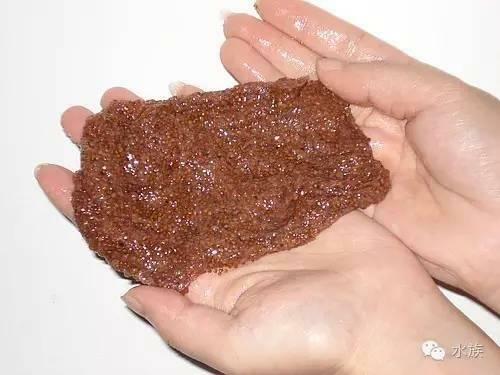 The seaweed mask is not a water grass, it is the seed of the climbing shrub plant Xue Yu. 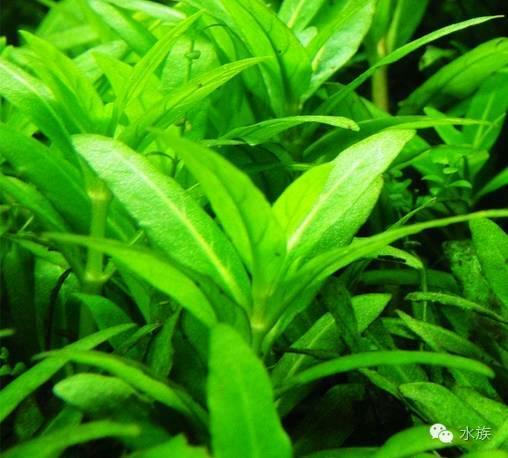 As a planting of aquatic plants, the life cycle is very short, and you will regret it when you are soaking leaves. 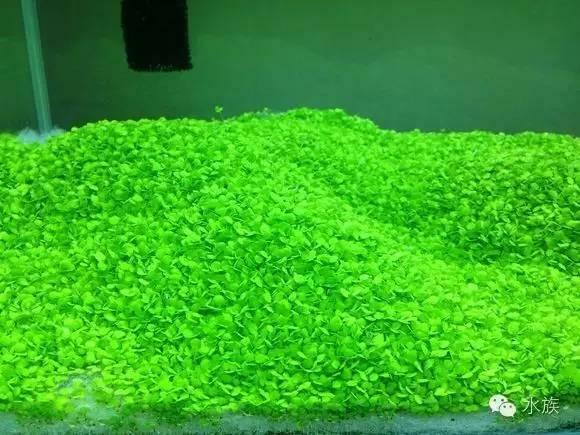 Basically, the water grass seeds that are bought are like this. 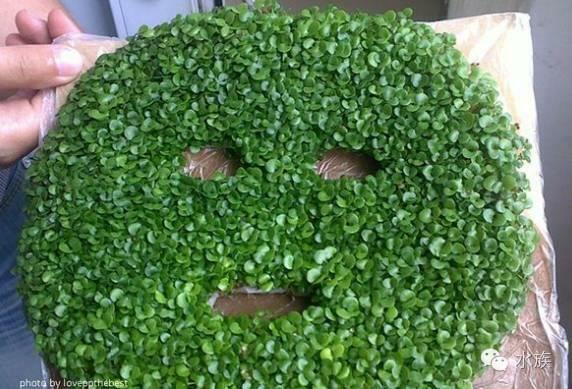 The seaweed mask is like this, take a closer look, its look like this thing! 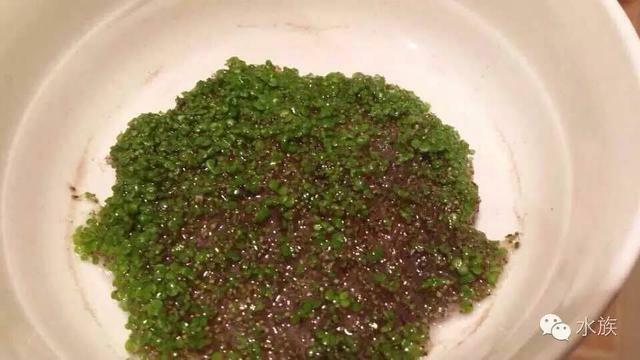 Sticking to the water seaweed mask, it becomes sticky, as is the water grass seed, because they are all kinds of things! 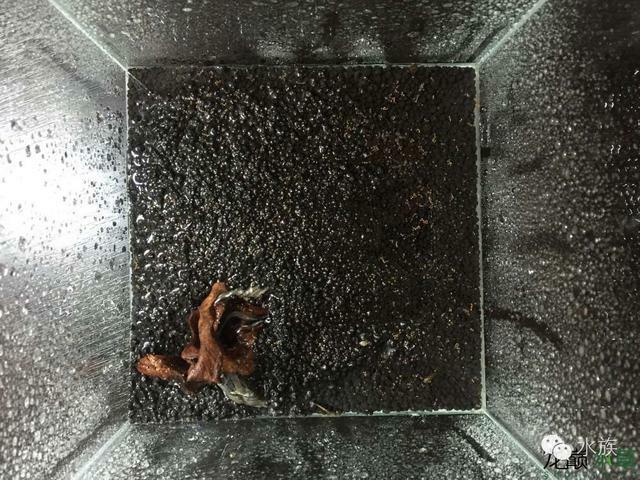 If you buy a good quality seaweed mask, it will be a scene in 20 days. 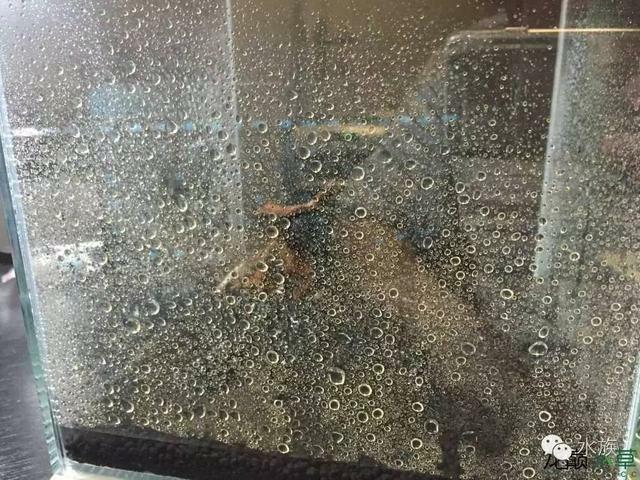 Then 2-3 months or so, began to rot, dissolve, and finally wondered! 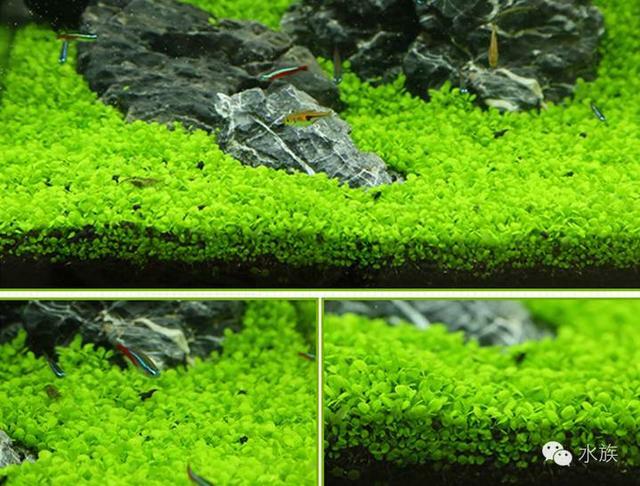 There is no shortcut to playing with aquatic plants! 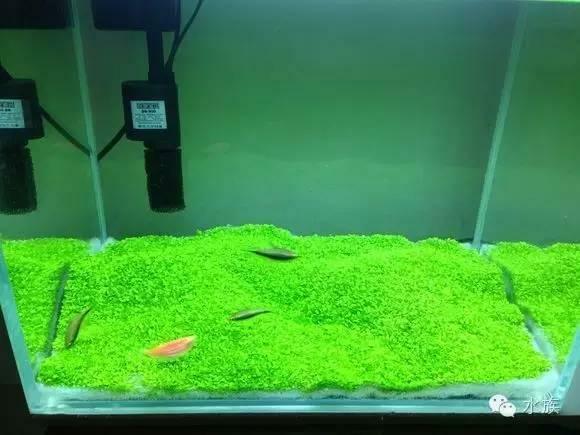 It can be said that the real underwater grass is no seed!